On a sultry summer afternoon, Paramedic Zoe Chambers responds to a call and finds a farmer’s body hanging from the rafters of his hay barn. What first appears to be a suicide quickly becomes something sinister when Zoe links the victim to a pair of deaths forty-five years earlier. Her attempts to wheedle information from her mother and stepfather hit a brick wall of deception, one that brings into question everything Zoe knows about her late father, who died in a car crash when she was eight. Or did he? Police Chief Pete Adams fears Zoe’s inquiries are setting her up for deeper heartbreak and putting her in danger. As Zoe and Pete inch closer to the truth, they discover that a missing gun links the crimes which span more than four decades. But the killer isn’t done. Two more Vance Township residents fall victim to the same gun, and when tragedy strikes too close to home, Zoe realizes her family is in the crosshairs. Another fabulous story from Annette Dashofy!!! I really love Zoe Chambers. She is such a strong woman. We learned in Circle of Influence, the first book in this series, that her life has not been easy and we find out even more in this installment. I am so glad that her relationship with Chief Pete Adams is moving forward. It is not easy when they are both public servants but they are so good for each other and Zoe needs him in this story more than ever. Zoe’s mother and stepfather play pivotal roles this time and I must say I have great sympathy for Zoe growing up with a mother like Kimberly. But the character that pulled by heartstrings and that was my favorite was Harry, Pete’s father. Harry has Alzheimer’s and Pete’s sister is his usual caregiver. His sister needed a break and brought Harry to stay with Pete unexpectedly. While it wasn’t easy Pete and Zoe and their friends all helped make Harry’s visit work. He also helps solve the mystery and you won’t believe how this all plays out. I do not want to spoil the story so will say no more than that I love Harry Adams and you will too. Dashofy is such a great storyteller. Her writing is so descriptive and her characters are so fleshed out. She paints vivid pictures with her words. She also knows how to keep us on the edge of our seats. I thought my Kindle was going to burn up the pages were flying. The subplots were immersed into the main story line seamlessly. I was riveted to this book from the moment I picked it up until all the mysteries were solved and still didn’t want it to end. This is definitely one of the best books I have read in 2014. 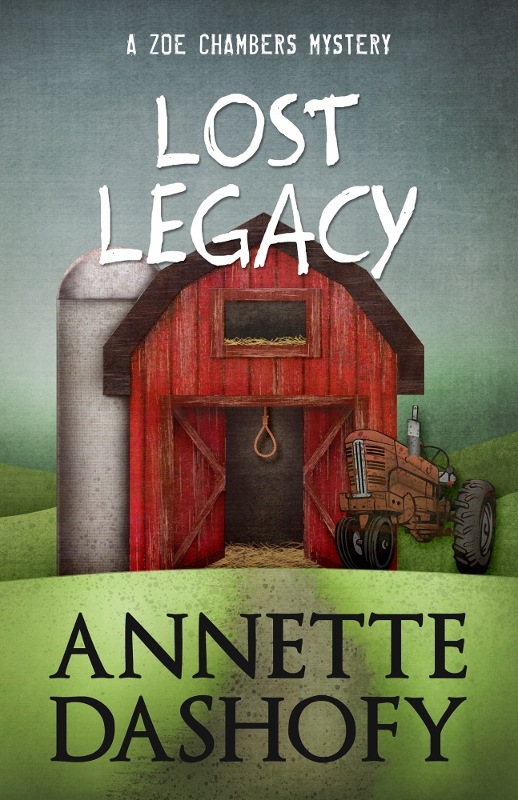 Annette Dashofy, a Pennsylvania farm gal born and bred, grew up with horses, cattle, and, yes, chickens. After high school, she spent five years as an EMT for the local ambulance service. Since then, she’s worked a variety of jobs, giving her plenty of fodder for her lifelong passion for writing. She, her husband, and their two spoiled cats live on property that was once part of her grandfather’s dairy. Her short fiction, including a 2007 Derringer nominee, has appeared in Spinetingler, Mysterical-e, and Fish Tales: the Guppy Anthology. Her newest short story appears in the Lucky Charms Anthology. Be sure to check out the rest of the tour! It was a challenge, Donna. I was caregiver for my dad, who also had Alzheimer’s, so I’m all too aware of the ugliness of the disease. Harry was a labor of love, but very difficult to write. I hope you’ll read Lost Legacy and get back to me…let me know how I did. Seriously, I’d love to hear what you think, good or bad. I love discovering new to me authors and I am so pleased that I only have 2 books to play catch-up on for this series! I love trying out new cozies. This sounds good and I’m sorry I missed this author before. I so agree about Harry! And what you wrote about this book. I’ve known Annette for a long time, and I’m ecstatic others are loving her writing as much as I do! A mystery spanning 40 years and still active. Quite a premise. This sounds great, I have got to go get the first in the series, thanks for bringing this to my attention and the chance to win. I think the characterization must be strong in this book. I so enjoy fully developed characters in my mysteries so I think I’d enjoy this one. No Alzheimer’s in my family but we have had the loss of memory and confusion due to brain cancer and that is no fun either. With Alzheimer’s there is still long term memory but not short term memory so I’m guessing that is how Harry is able to assist in solving this mystery. I’d love to read this book. It sounds wonderful. My cousins and I were just researching family history and finding conflicting information about a particular relative. It seems like anything with much intrigue was kept secret in families years ago. Should be fun to read about the dead that could involve a different story than the family believed to be truth. Congratulations on your new release! Lost Legacy sounds interesting. Thanks for sharing. This book seems interesting. Congrats! If Dollycas says it is this good, I need to try it. I keep looking at it. This really looks very good. I would love to read it. 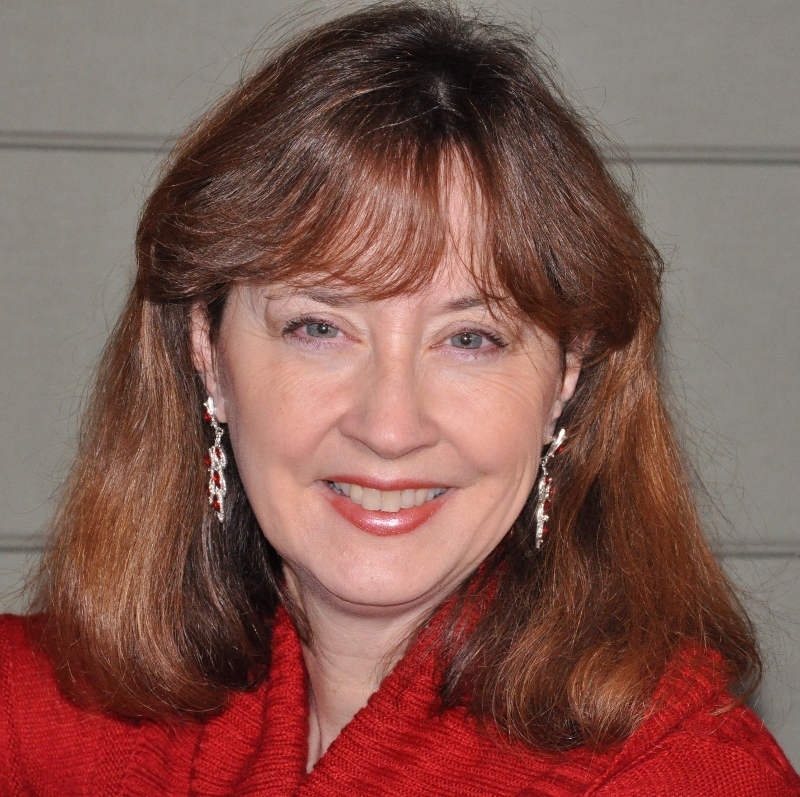 Review/Giveaway – Nightmares Can Be Murder by Mary Kennedy $229 Giveaway!!! !